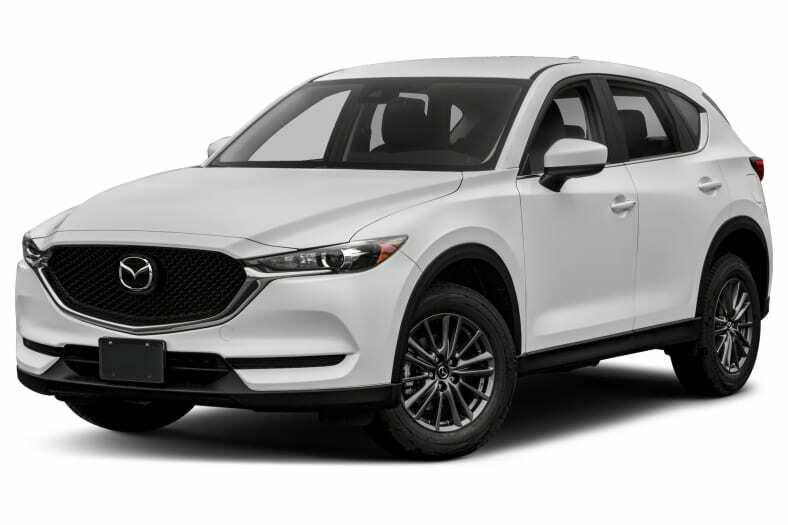 The Mazda CX-5 is a midsize crossover that delivers crisp driving response with practical cargo and people hauling capability. Rivals include the Honda CR-V, Toyota RAV4, Ford Escape and Subaru Forester. The CX-5 was redesigned for 2017, with a retuned engine, stiffer chassis with wider track, more stylish exterior, better-looking and much quieter cabin, and many detail improvements. So for 2018 there are no changes, except for the addition of some equipment, for a very small increase in price. Standard is a 2.5-liter gas engine that makes 187 horsepower, mated to a six-speed automatic transmission, with front-wheel drive or all-wheel drive. The powertrain of the CX-5 is crisp, and the steering precise, thanks to the rigidity of the chassis, as well as its standard brake-based torque vectoring system that shifts torque to outside wheels in corners. The CX-5's excellent handling makes it more fun to drive than the other compact crossovers. Ford and Subaru off more powerful turbocharged engines. The CX-5 is small for a compact crossover, with a wheelbase of 106.3 inches and overall length of 179.1. As a result, it has less room inside than the Honda CR-V and Nissan Rogue. But that same trait makes it easier to park and enhances its responsive handling. Fuel mileage is 24 miles per gallon city, 31 highway, and 27 combined with front-wheel drive, according to the Environmental Protection Agency. The 2016 CX-5 earned Top Safety Pick+ of the insurance industry's IIHS, so the 2018 model should equal that, with the stiffer chassis including stiffer roof pillars.